Guess who else was in New York while i was there? 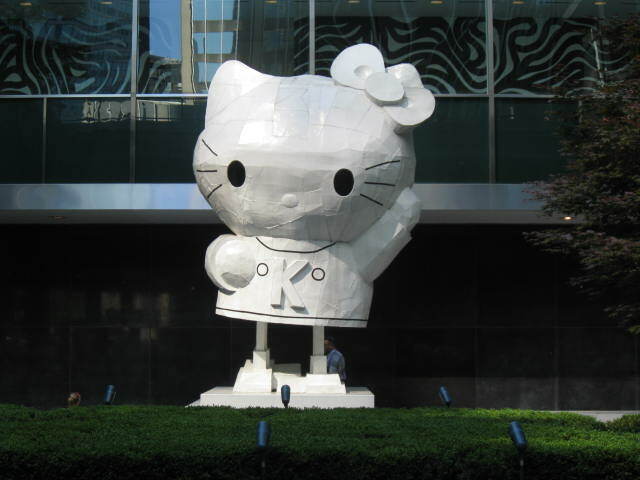 This 6-metre-high Hello Kitty was created by artist Tom Sachs two years ago for his outdoor art exhibition. According to NY mag, he didn’t ask Sanrio for permission! He said, “Hello Kitty is so much a part of our popular culture, I don’t think anyone really owns it. It’s something licensed by Sanrio, but I think her spirit and love and purity belong to all of us.” It has a foam core which was then cast in bronze and then painted white. He made similar sculptures for Miffy and My Melody. 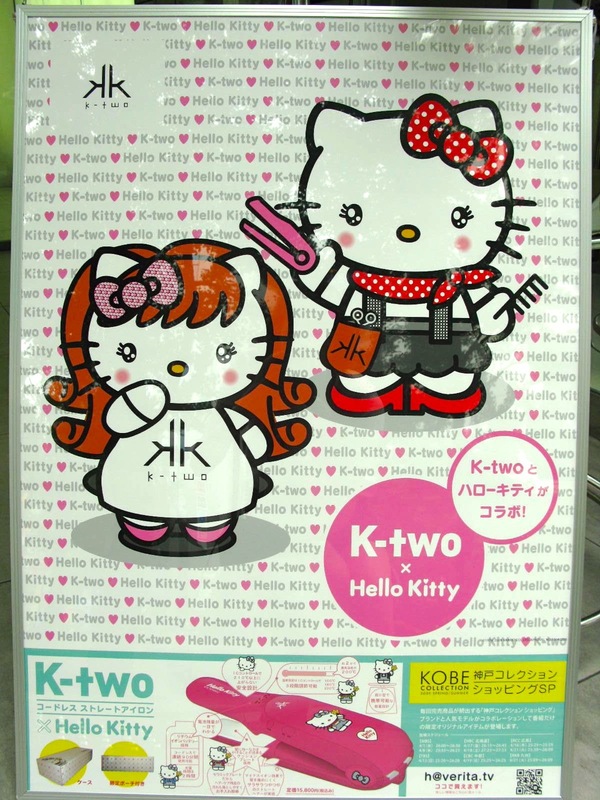 This entry was written by prettyprettyyumyum, posted on July 18, 2010 at 1:02 pm, filed under hello kitty, pretty pretty. Bookmark the permalink. Follow any comments here with the RSS feed for this post. Post a comment or leave a trackback: Trackback URL. yeah it’s kinda naughty! he must not have gotten into trouble ?? ?